One of Japan’s foremost twentieth-century photographers, Shomei Tomatsu has created a defining portrait of postwar Japan. 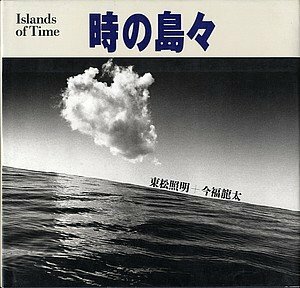 Beginning with his meditation on the devastation caused by the atomic bombs in 11:02 Nagasaki, Tomatsu focused on the tensions between traditional Japanese culture and the nation’s growing Westernization, most notably in his seminal book Nihon. Beginning in the late 1950s, Tomatsu photographed as many of the American military bases as possible–beginning with those on the main island of Japan and ending in Okinawa, a much-contested archipelago off the southernmost tip of the country. Tomatsu’s photographs focused on the seismic impact of the American victory and occupation: uniformed American soldiers carousing in red-light districts with Japanese women; foreign children at play in the seedy landscape of cities like Yokosuka and Atsugi; and the emerging protest- and counter-culture formed in response to the ongoing American military presence. 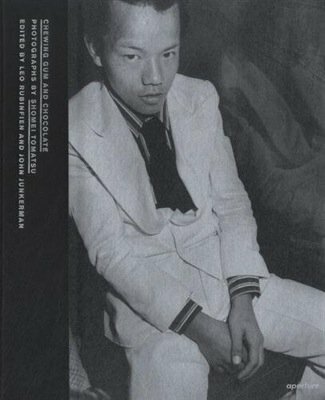 He originally named this series Occupation, but later retitled it Chewing Gum and Chocolate to reflect the handouts given to Japanese kids by the soldiers–sugary and addictive, but lacking in nutritional value. And although many of his most iconic images are from this series, the best of this work has never before been gathered together in a single volume. Leo Rubinfien, co-curator of the photographer’s survey Skin of the Nation, contributes an essay that engages with Tomatsu’s ambivalence toward the American occupation and the shifting national identity of Japan. 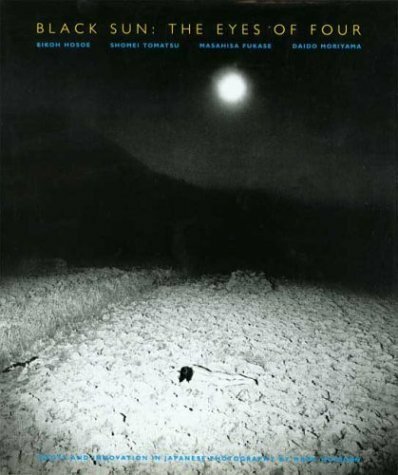 Also included in this volume are never-before-translated writings by Tomatsu from the 1960s and 70s, providing context for both the artist’s original intentions and the sociopolitical thinking of the time. 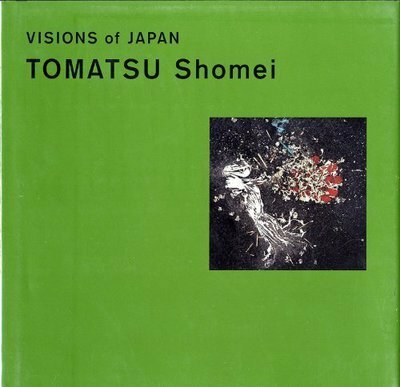 Shomei Tomatsu (1930-2012) played a central role in Vivo, a self-managed photography agency, and founded the publishing house Shaken and the quarterly journal Ken. 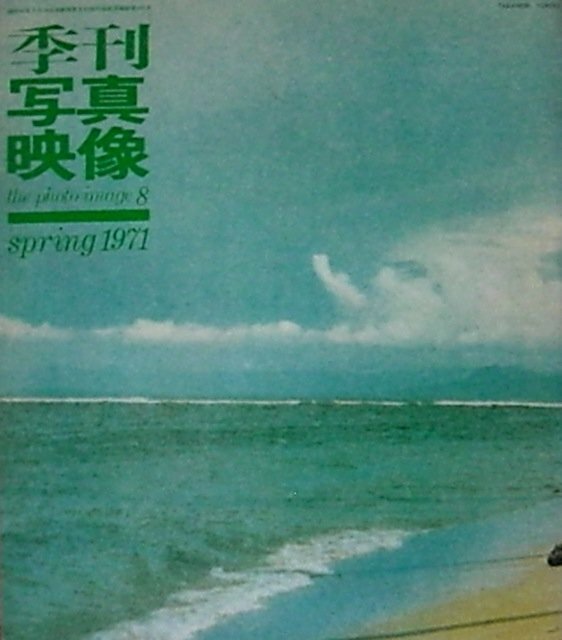 He participated in the groundbreaking New Japanese Photography exhibition in 1974 at The Museum of Modern Art, New York, and, in 2011, the Nagoya City Art Museum featured Tomatsu Shomei: Photographs, a comprehensive survey of his work. Text: Rubinfien Leo, Junkerman John. pp. 216; hardcover. Publisher: Aperture, New York , 2014.